Anthony Irwin brings you a daily look into the Los Angeles Lakers and the NBA. 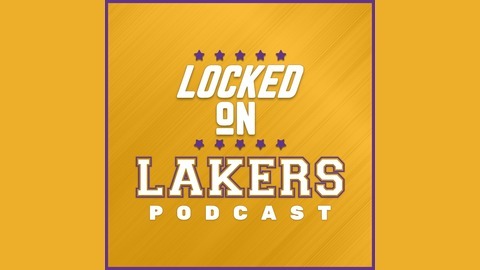 He digs deep into all the latest around LA's premiere franchise on "Locked On Lakers" podcast, a part of the "Locked On Podcast Network". #nba #lakers. LOCKED ON LAKERS -- 4/22/19 -- Mailbag: Lakers expected to stick with Rob Pelinka; Could this still work out? To open the show, I offer up my reading of the situation surrounding the flow of information regarding the Lakers' decision to keep Rob Pelinka as top decision maker (title TBD) even over some executives who might really have been interested. From there, I answer your questions with that as added context. LOCKED ON LAKERS -- 4/17/19 -- How might keeping Rob Pelinka and promoting Kurt Rambis impact Lakers free agent hopes? 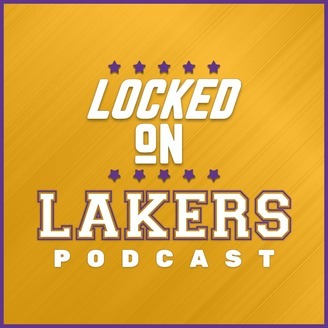 LOCKED ON LAKERS -- 4/16/19 -- Can Jeanie Buss be held accountable if Rob Pelinka fails?